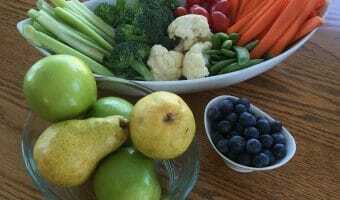 Food transportation is one of the biggest sectors of the trucking industry. Some food is transported across the country and some is transported internationally to the U.S. In any case, transporting perishable items safely requires temperature controlled trailers, or reefers, as they are commonly called. This type of job requires a little extra work and more accountability, as food products and other perishables, come with specific regulations. However, for your extra effort, you’ll be paid more than the average truck driver. Reefer trailers are used by refrigerated trucking companies or reefer companies, which specialize in moving perishable goods. A refrigerated trailer is 53 feet long with insulated floors, walls, roof, and doors. It is equipped with a temperature control unit mounted on the front wall. The trailer will also have a cloth chute in place where controlled-temperature air travels to the rear of the trailer. This distributes the air evenly to maintain the same temperature throughout. Reefer motors run on diesel fuel drawn from a fuel tank mounted underneath. The purpose of these trailers is to control the temperature of the load, whether it is to be heated, cooled, or frozen. These shipments usually include fresh produce, meat, freezer meals, plants, and anything else that needs to be temperature-controlled. Reefer trucking jobs vary a little from the average trucking job, which is one of the reasons they are paid more. Reefer Motor Operation. For one thing, you’ll be responsible for making sure the unit is operating correctly at all times. Temperature Control & Monitoring. You are also responsible for controlling the temperature according to the specific load they are carrying at the time. The way shippers track this is by placing temperature recorders on their loads that record the temperature throughout the entire trip. This is how they ensure that they’re delivering quality products. And it’s your job as the driver to help them do so. If the temperature does drop or rise, you’ll have to act quickly to correct it or take the appropriate measure to get it fixed. Otherwise, the entire load could go bad. This usually includes calling the carrier, waiting for a repair, and/or switching trailers quickly. Supervise Loading. Another responsibility reefer drivers have is supervising the loading their own trucks. Most of the time, you’ll supervise the loading of your trailer, in order that you can arrange the goods appropriately for maximum temperature control. But food safety is not the only concern. The product also has to be loaded in a specialized pattern for load security. Reefer drivers have to ensure that the load is correctly distributed over the axles and that it doesn’t exceed the legal weight limits. They also typically test their equipment frequently to avoid maintenance issues and delayed transport. 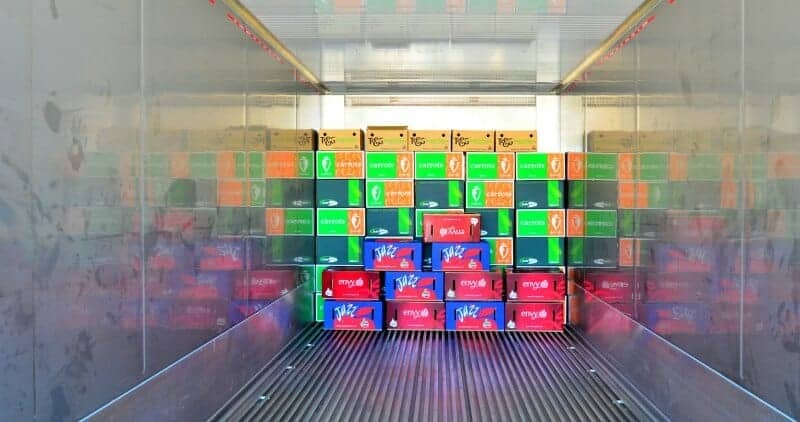 Temperature controlled loads can be a full load of a single product or can be made up of multiple shipments, LTL, requiring several stops, dropping off loads at multiple locations. 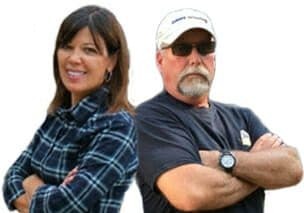 Related > Best Trucking Companies To Work For 2019 U.S.
Night Time Loading and Unloading. Almost never does the product get loaded on or off a reefer trailer in daylight hours. If you’re hauling produce, don’t expect banker’s hours. It’s pretty common to show up for your 6 pm delivery appointment and pull away from the dock at 2am. the next day. Hard and Fast Delivery Appointments. One of the miserable parts of hauling reefer freight is dealing with stringent deliver appointments. Most deliveries go to huge grocery conglomerate warehouses, which can be a real pain to deal with. Late for an appointment? You could have to wait many, many hours for another appointment. In fact, it’s not unheard of to wait another day or two! Lesson? DON’T be late! And to add insult to injury, there’s often little or no pay involved if you must wait to unload.
. Grocery chain warehouses often want the freight stacked or broken down into a specific size, before offloading. This can lead to some unplanned labour from the truck driver. It’s not part of the driver’s job. But the alternative is to argue with the unionized dock employees. Guess who usually wins THOSE arguments? Although reefer motors are much quieter than they were 10+ years ago, they still make noise. If you’re hauling around a reefer trailer, you’ll need to cope with the drone of the reefer motor while you ‘try’ to sleep. Some produce docks will take advantage of the ‘cooled’ trailer when you’re offloading. They’ll take their time offloading the produce, and use your trailer space to house their product while they make room for the incoming product, which can sometimes take up to a 1/2 day or more. Trucking industry salaries vary quite a bit according to several factors. For one thing, you might earn a little more as an independent owner operator, but you will most certainly have many associated costs. As a company driver for a reefer trucking company, you also might make a little more as an experienced driver. Canada – Reefer Trucking Salary — That being said, the average truck driver salary in Canada is between $40,000 to $60,000 per year. 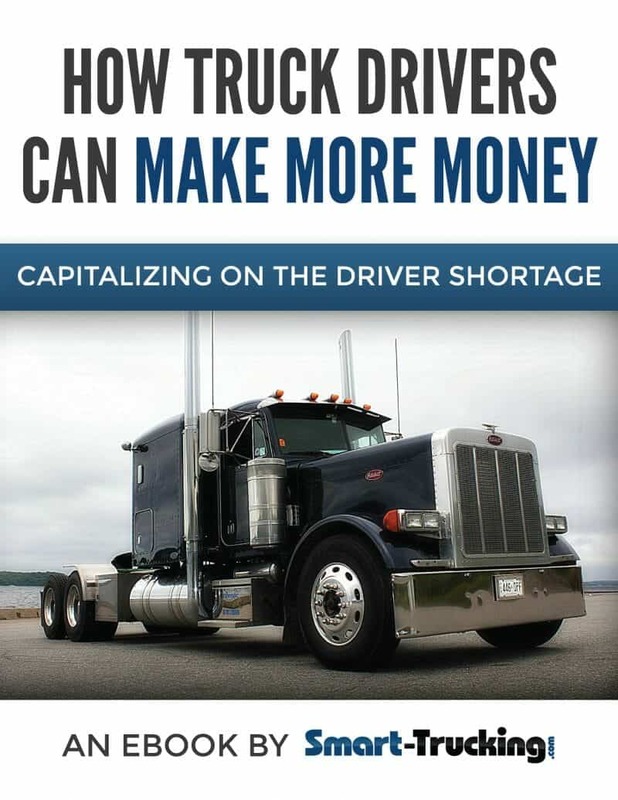 But as a specialty driver in refrigerated trucking, your salary will likely be greater. You could earn around $65,000 and up, depending on your experience, the province and the trucking company you work for. U.S. – Reefer Trucking Salary — In the U.S., the wage for a company driver working for a temperature controlled specialty trucking company, will be around $55,000. 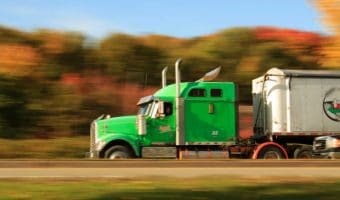 Is Reefer Trucking the Right Career for You? Reefer trucking is a great way to diversify your career, and it also pays better than a lot of other trucking jobs. In fact, I did this work for many years and found it to be quite lucrative. But if you are considering it, there are some things you need to know. For one thing, as an independent owner operator, I owned my own trailer. These temperature controlled trailers aren’t cheap. Even a used one in good condition can cost you close to $50,000. For another thing, the reefer business can get pretty dirty if you’re an owner operator or an independent trucker. This is because some produce and meat buyers have a reputation for cheating to get reduced rates on their loads by tampering with their temperature recorders. This could stick you with a claim and a hefty loss. 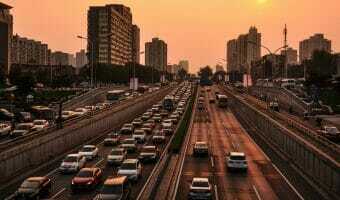 So if you do decide to get into this area of trucking, be aware of this common trick. If you are looking for a more challenging truck driving job and better than average pay than general freight trucking, reefer trucking may appeal to you. Many of the mega carriers, such as CR England and Prime, have reefer divisions. Or you can go it alone as an owner operator. Just keep in mind that this sector of trucking isn’t for everyone. 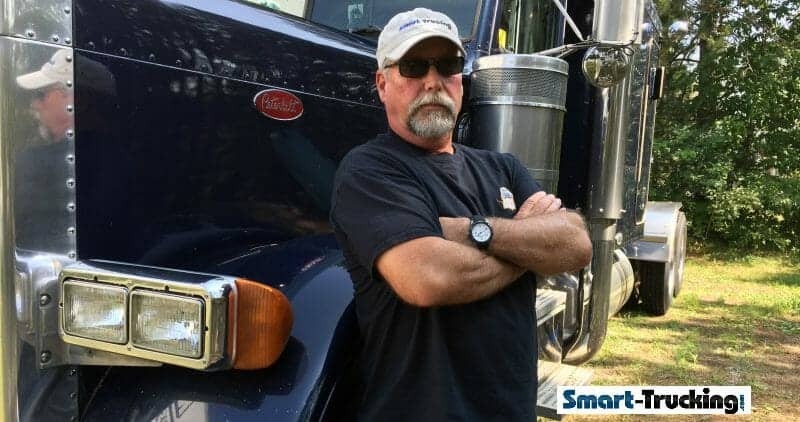 Because of the added responsibility, expense, and risk, it’s a career best suited for conscientious drivers with plenty of experience as a professional truck driver, in the trucking industry.